Product Description: Canvit Chondro is a source of complex joint nutrition for growing and healthy.. Product Description: Canvit Chondro Maxi is a source of complex joint nutrition for growing and he.. 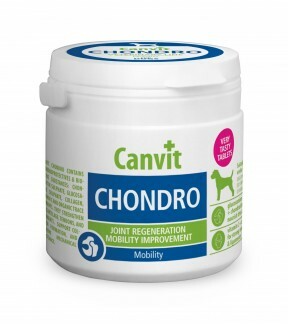 Product Description: Canvit Chondro Super is a source of complex joint nutrition for regeneration,.. 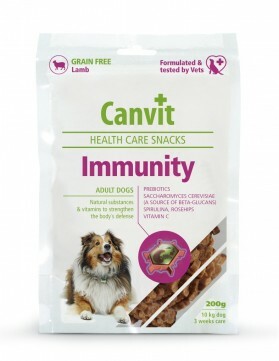 Product Description: Canvit Immuno is complex of activated beta-glucans, mannan oligosaccharides (.. 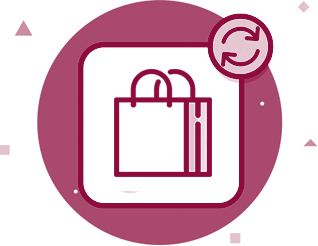 Product Description: Canvit Junior Provides amino acids, vitamins, omega-3 and omega-6 unsaturated.. 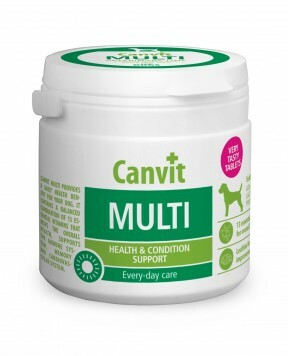 Product Description: Canvit Multi is complex of 13 vitamins and lecithins for dogs that actively s.. Product Description: Canvit Probio is Complex of probiotic Enterococcus faecium, prebiotics, beta-.. Product description Classic Design Gold Elite No Bark Dog Collar with VIBRATION & ELECTRONIC. N..